Scientists engineer first ‘batbot’ as bat populations decline | The Gettysburgian. Back in elementary school, robotic animal toys were all the rage. Most of them performed a few preprogramed tricks or could be guided by remote control. Others, like the Furby, were just plain annoying to some. But little did we know that our FurReal Friends and our Zhu Zhu pets were just scratching the surface of what animal robotics would become. 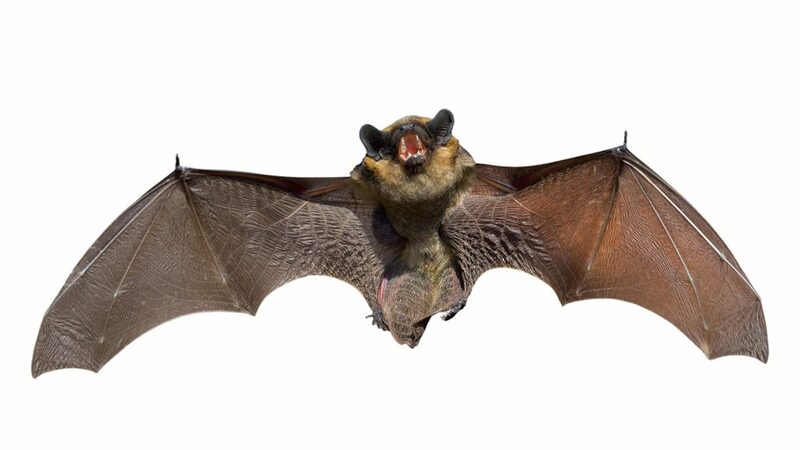 Researchers at the University of Illinois and Caltech released footage of what they call the “Bat Bot,” or B2 for short. Their goal was to create a flying robot that incorporates all the maneuverability of a bat but with a less complicated design. Bats are unique in their ability to hover, or flutter in place like a hummingbird, which is one of the most difficult practices for a flying animal to perform. They also need to be able to change directions quickly while chasing insects. However, bats have about forty joints in each wing in order to perform such amazing stunts, which was much too impractical to recreate on the Bat Bot. To remedy this, the number of joints was reduced to nine per wing, and the wing membrane was replaced with a silicone fabric that mimics skin. While the Bat Bot may not be as efficient as a real bat just yet, the effort has provided more insight into how bat flight works. Typical drones follow the same sort of pattern as helicopters, with a rotor and spinning blades. This is efficient; however, the spinning blades can be dangerous and loud. The Bat Bot’s flexible wings could provide an alternative flight mechanism that could benefit drone technologies. This is not the first time that researchers have turned to animal models in order to improve technology. Previous studies have looked at how mosquitoes fly in the rain; getting hit by a raindrop could knock the insect to the ground and kill it. However, high speed video confirmed that mosquitoes are able to fold up and ride the raindrop down for a few centimeters before the water slips off its water-phobic body. This information was critical for designing microdrones, which could be used for military-grade reconnaissance. Animals also can give insight into unique medical phenomena, such as how elephants seem to have a very low rate of cancer. Researchers suspect that they have a mechanism that destroys cancer cells, and they are looking for a way to apply that to humans. It is unfortunate that due to disease, climate change, and habitat loss, bat numbers are declining in critical areas, including Pennsylvania. There may be a day when there are no bats, but only their robot counterparts remain. And this idea is not so far-fetched. The Gastric Brooding frog, a species with the ability to turn its stomach into a womb, excited scientists who believed the frog could be used to better understand the human gut. However, the frog went extinct about ten years after its discovery, so its unique properties could not be studied. For now, researchers are still referencing real bats in order to improve the Bat Bot. They hope that it will one day be able to move and react like a real bat, including catching things out of midair. However, they have a long way to go until the Bat Bot can rival the real animal.